Do You Need a Lawyer for Defending Possession Charges in Springfield? 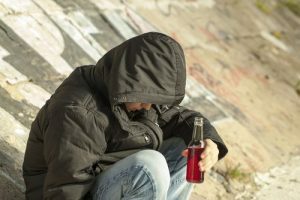 Possessing alcohol as a minor under the age of 21 is a crime, and with students, it’s a very common crime. However, being convicted means that you will have a criminal record that may affect your ability to get into certain schools or obtain jobs. It’s important to speak with an experienced attorney like Criminal Defense Attorney Thomas Kokonowski to find out how you can defend yourself against these charges. With a solid strategy, you may be able to get the charges against you reduced or dismissed entirely. Learn more about how to contact a lawyer for defending possession charges in Springfield.